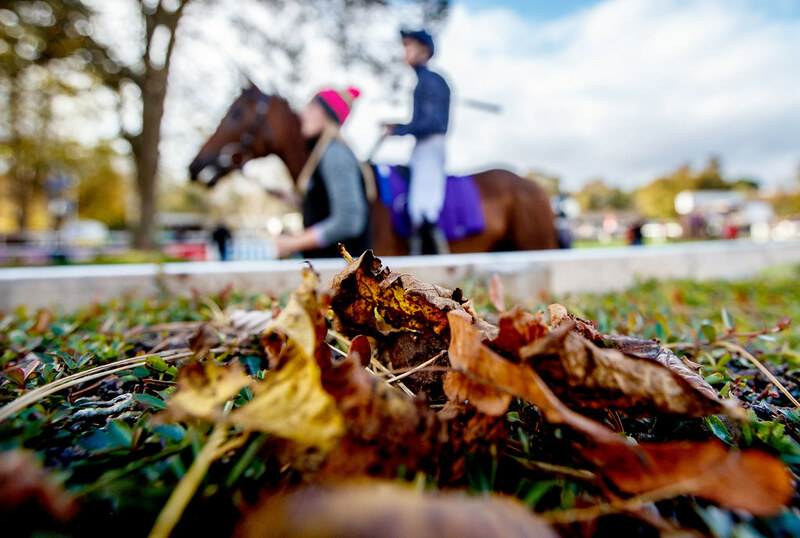 Hurdle & Bumper – Good to Yielding. 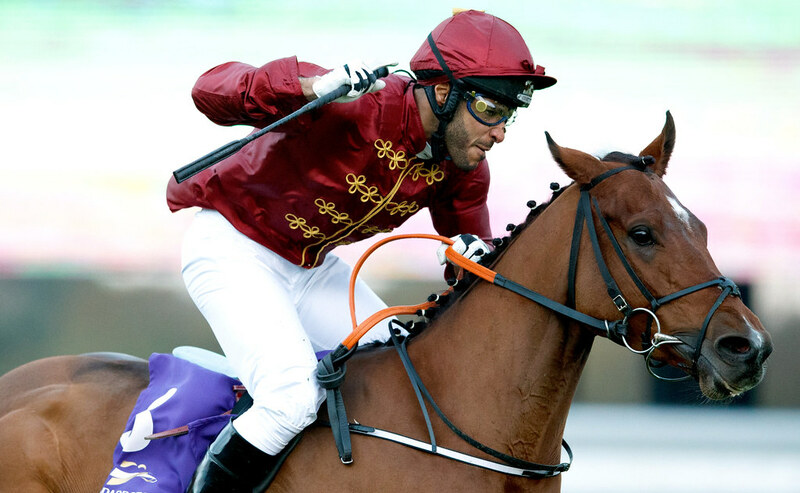 Chase – Good. 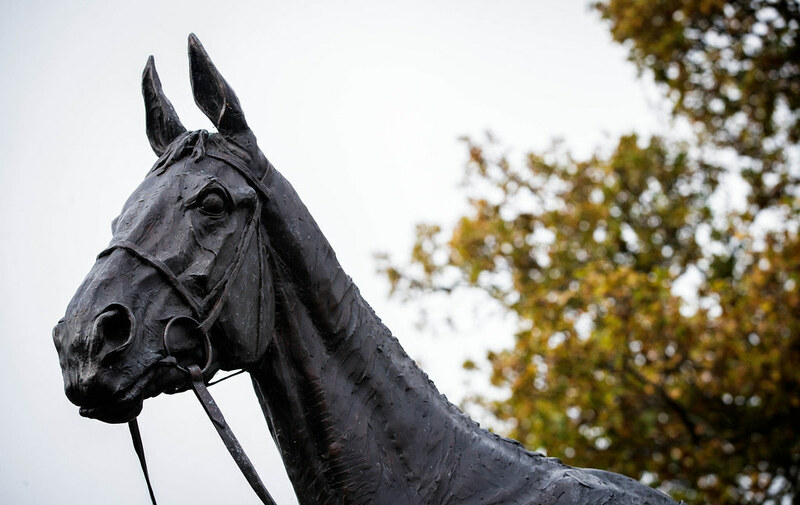 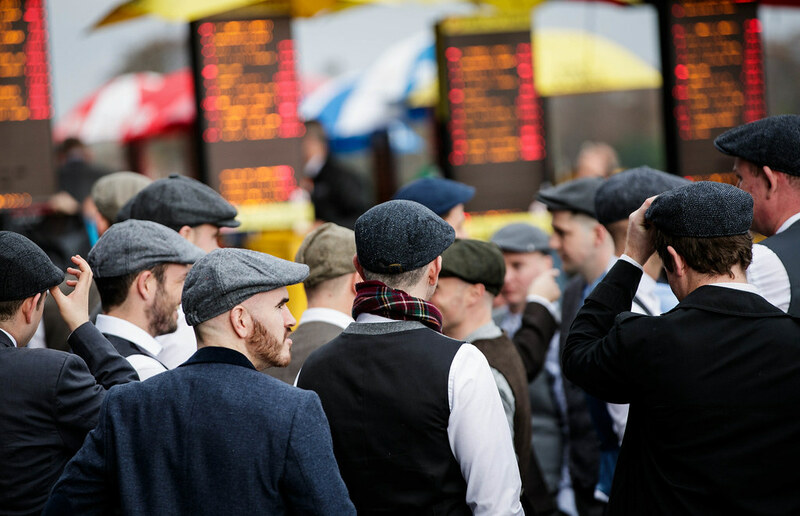 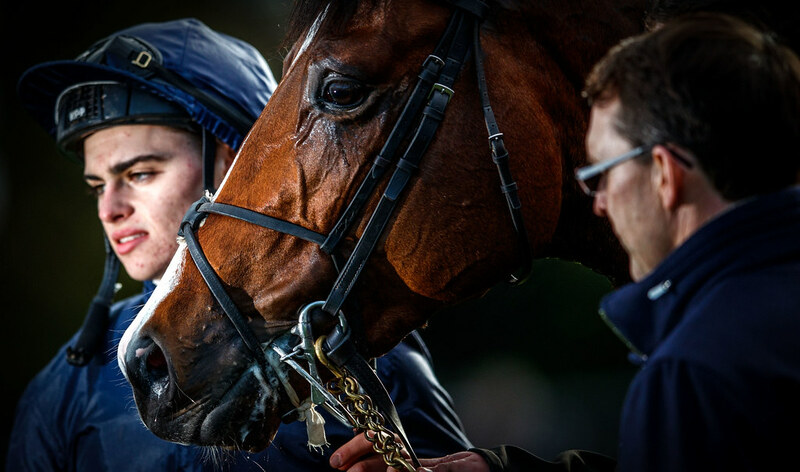 Keep up to date with our latest racing news, events and competitions by subscribing to our Newsletter today. 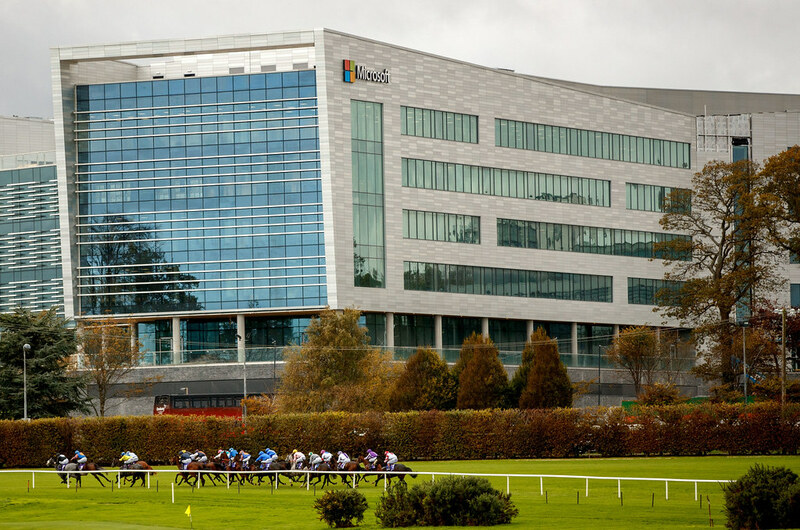 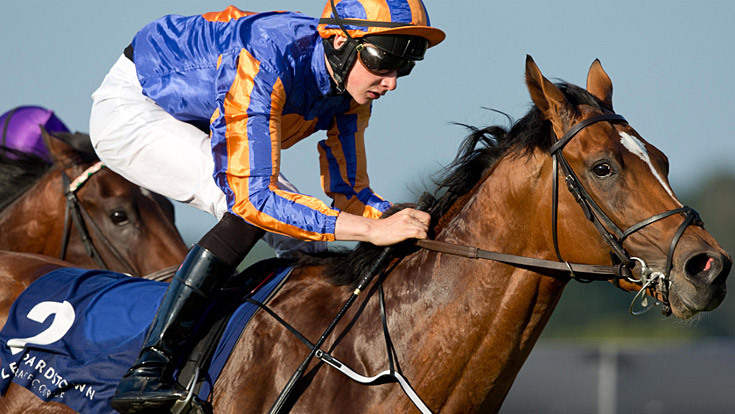 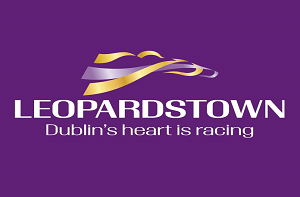 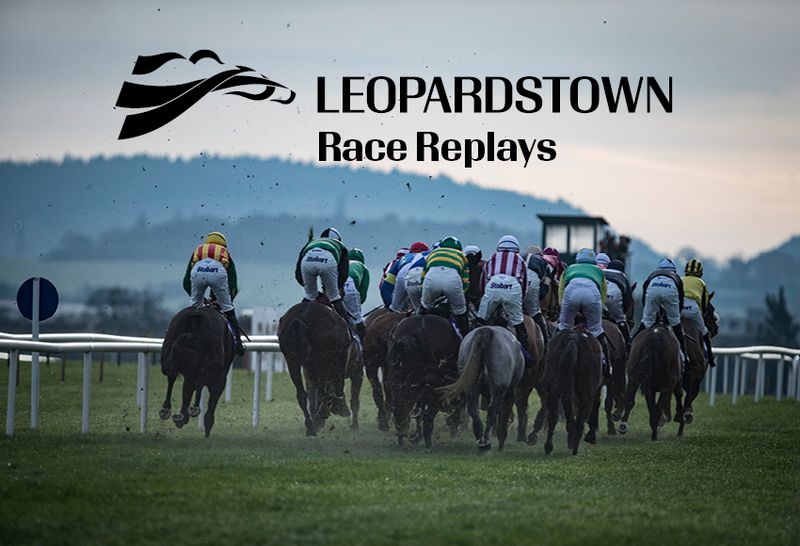 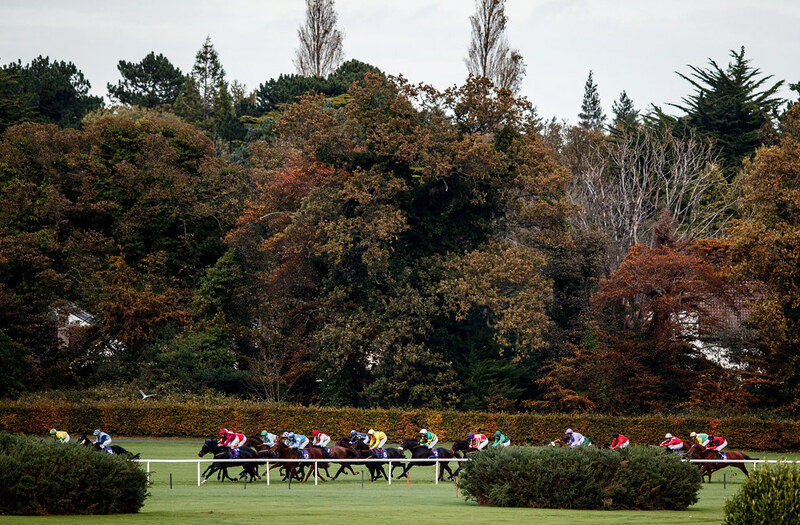 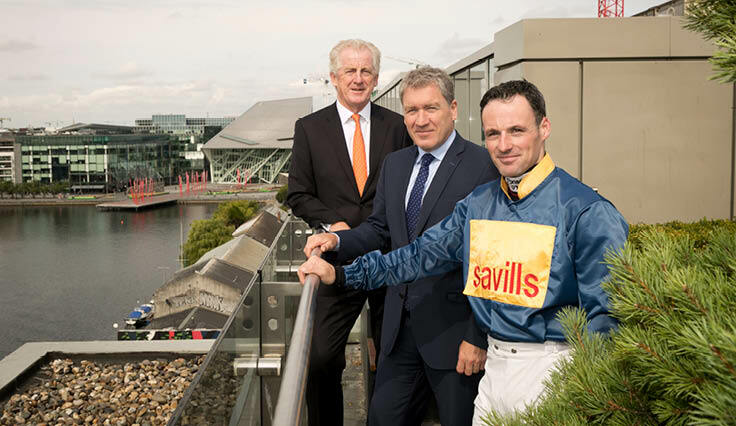 Savills Announced as new Sponsor of Renowned Leopardstown Race - Read More Here.